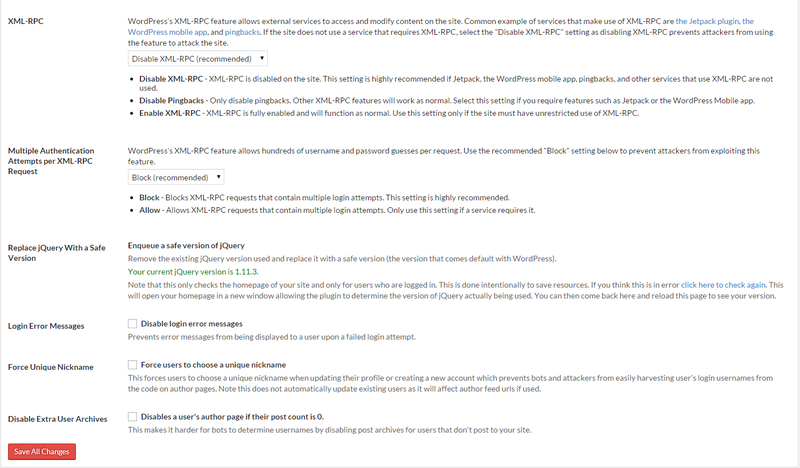 4.1.1 Write to Files – Allow iThemes Security to write to wp-config.php and .htaccess. 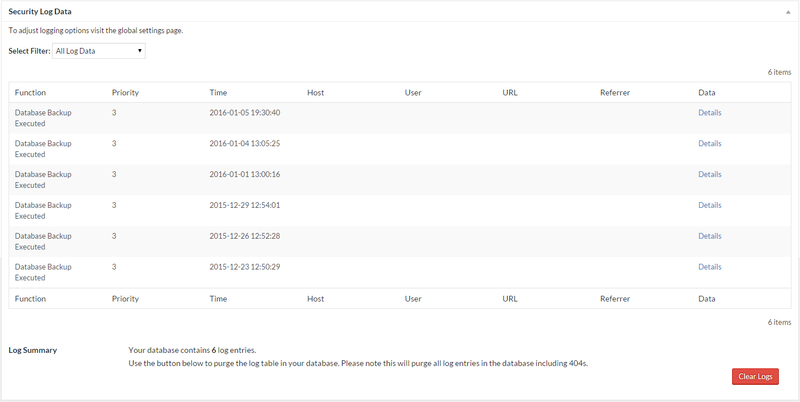 4.1.17 Allow Data Tracking – Allow iThemes to track plugin usage via anonymous data. 4.1.20 Hide Security Menu in Admin Bar – Hide security menu in admin bar. 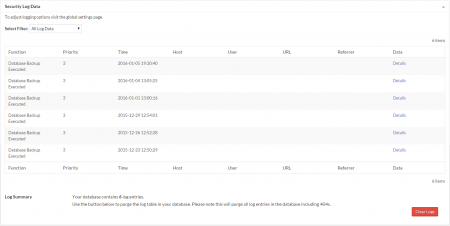 4.5.2 Enable local brute force protection – Enable local brute force protection. 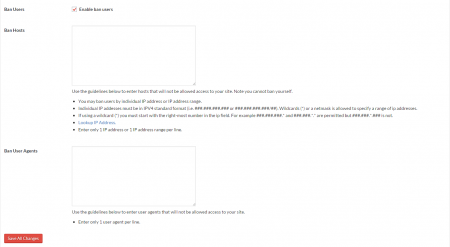 4.5.6 Automatically ban “admin” user – Immediately ban a host that attempts to login using the “admin” username. 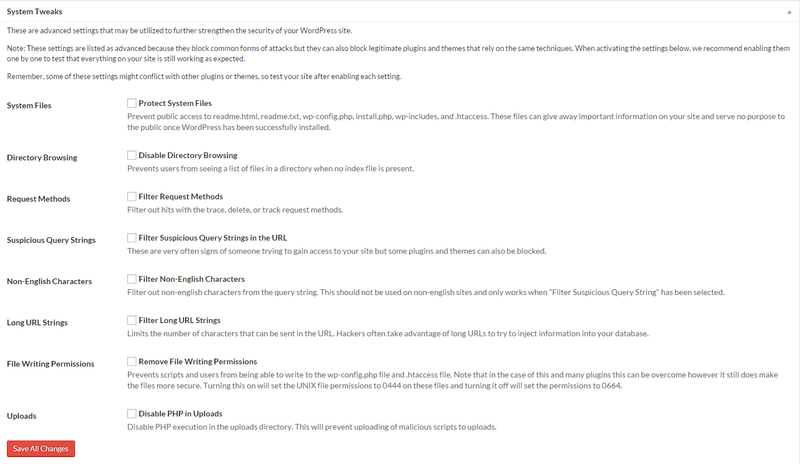 4.6.1 Backup Full Database – Checking this box will have the backup script backup all tables in your database, even if they are not part of this WordPress site. 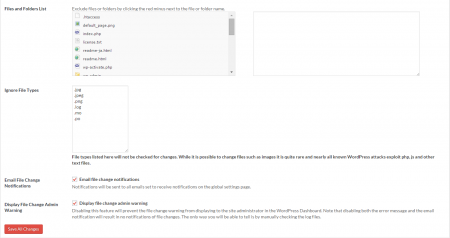 4.7.2 Split File Scanning – Split file checking into chunks. 4.8.1 Hide Backend – Enable the hide backend feature. 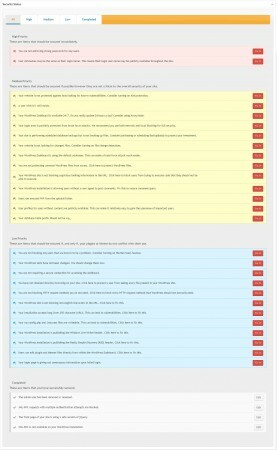 4.8.3 Enable Theme Compatibility – Enable theme compatibility. If you see errors in your theme when using hide backend, in particular when going to wp-admin while not logged in, turn this on to fix them. 4.11.1 Strong Passwords – Enable strong password enforcement. 4.13.10 Disable Extra User Archives – Disables a user’s author page if their post count is 0. 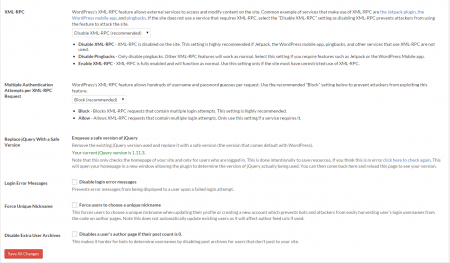 Write to Files – Allow iThemes Security to write to wp-config.php and .htaccess. 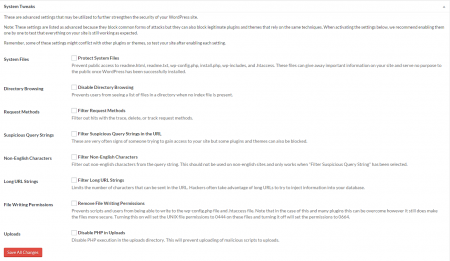 Allow Data Tracking – Allow iThemes to track plugin usage via anonymous data. Hide Security Menu in Admin Bar – Hide security menu in admin bar. Enable local brute force protection – Enable local brute force protection. 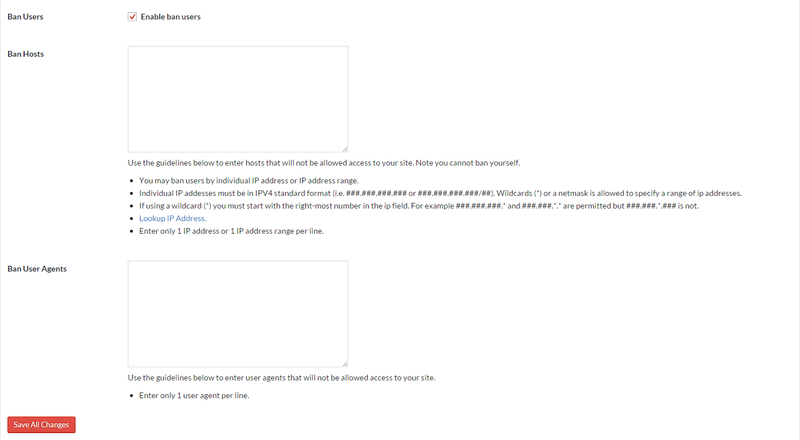 Automatically ban “admin” user – Immediately ban a host that attempts to login using the “admin” username. 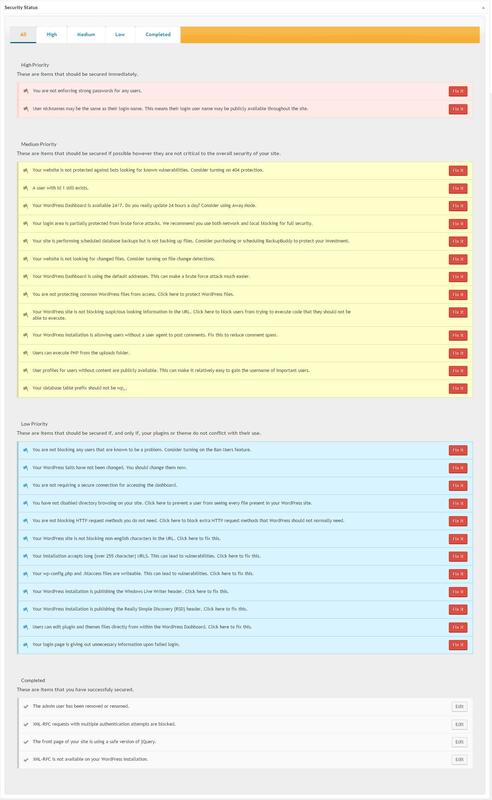 Backup Full Database – Checking this box will have the backup script backup all tables in your database, even if they are not part of this WordPress site. 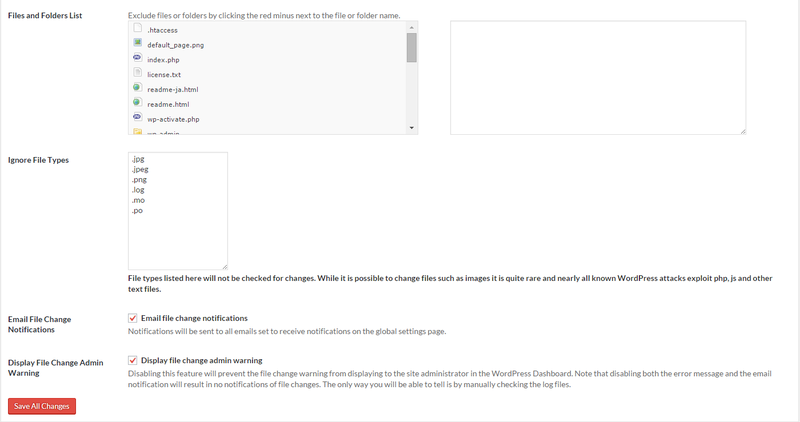 Split File Scanning – Split file checking into chunks. Hide Backend – Enable the hide backend feature.  Enable Theme Compatibility – Enable theme compatibility. If you see errors in your theme when using hide backend, in particular when going to wp-admin while not logged in, turn this on to fix them. Strong Passwords – Enable strong password enforcement. Disable Extra User Archives – Disables a user’s author page if their post count is 0.